The best way to get to know a community is by scheduling a tour. See the facilities, meet the staff and residents, and get a feel first hand what it's like to live at Homewatch CareGivers Serving Chicago Land and The Northshore Home Care. Our trusted home care agency provides home health care services ranging from 24/7 live-in home care to 1-hour of senior care companionship. Superior home care is important when you or a loved one are struggling with daily activities because of an illness, a medical procedure, or simply age. Do you need home health care help, but are concerned about having a stranger in your home? How can you find someone you can trust who can confidently provide the help you need? With a hand-picked team of caregivers dedicated to helping others, Homewatch CareGivers offers dependable home health care tailored to each individual’s needs. Homewatch CareGivers understands your desire to maintain independence and your need to feel confident while staying in your own home. With more than 30-years of caregiving experience, our caring home care support team is ready to ensure your continued safety and security at home. You have many options available to you when searching for a local home care provider. Whether you are searching for personal care services, require assistance with physical therapy, or in need of skilled nursing care, Homewatch will work with you to determine which type of home care is the most beneficial for you. Homewatch CareGivers offers companions and caregivers, home health aides, certified nursing assistants (CNA), licensed practical nurses (LPN), and registered nurses (RN). Don’t Wait – Call 847-480-5700 to schedule a Home Care Needs Assessment Today! You can reach Homewatch CareGivers 24-hours per day at 847-480-5700 to learn about our full spectrum of support services and affordable senior home care options. 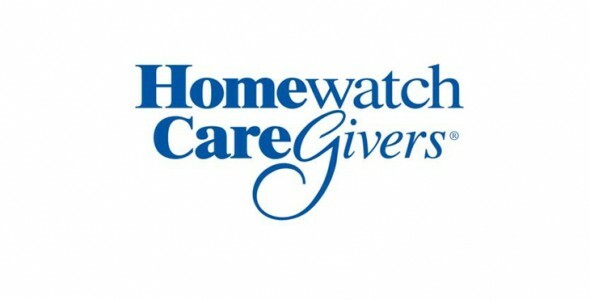 The Homewatch CareGivers company was established in 1980, and boasts more than a 30-year track record of success. In 2014, we recorded more than 6 million hours of service. Homewatch CareGivers offers in-home health care services throughout Chicago and the North Shore suburbs including both Cook County and Lake County.